Bristol Softball Association are pleased to offer a 6 week taster series of softball/baseball for children. The starting age for our Youth Development is 4 years and continues to 16. 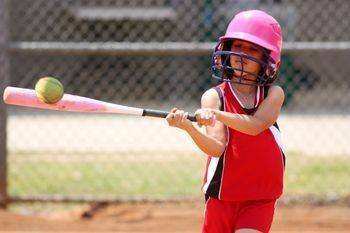 We are looking to promote the sport of softball/baseball in the Bristol area for children of all ages and all abilities. The sessions started on Monday 2nd-June-2014 and will run until Mid July-2014. Each session will start at 1730 (5:30) and last for 60 minutes. The location of the training can be found at the directions page. We have a good number of qualified coaches to lead the sessions and parents are welcome to watch and help. If you or your child(ren) are interested in learning more about softball/baseball and want to get involved then please email Youth Development we will respond to your query within 24hrs. You can also find us on Facebook.